The Scorpion Lockout Kit creates a solid platform for heavier cameras and configurations. The Lock Out Kit eliminates the dampening effect that is designed into the Scorpion/Ex. This is achieved by connecting the cameras built in Flash Shoe with the bottom side of the Scorpion handle. This eliminates the dampening action allowing you to attach multiple heavy accessories for an endless variety of configurations. 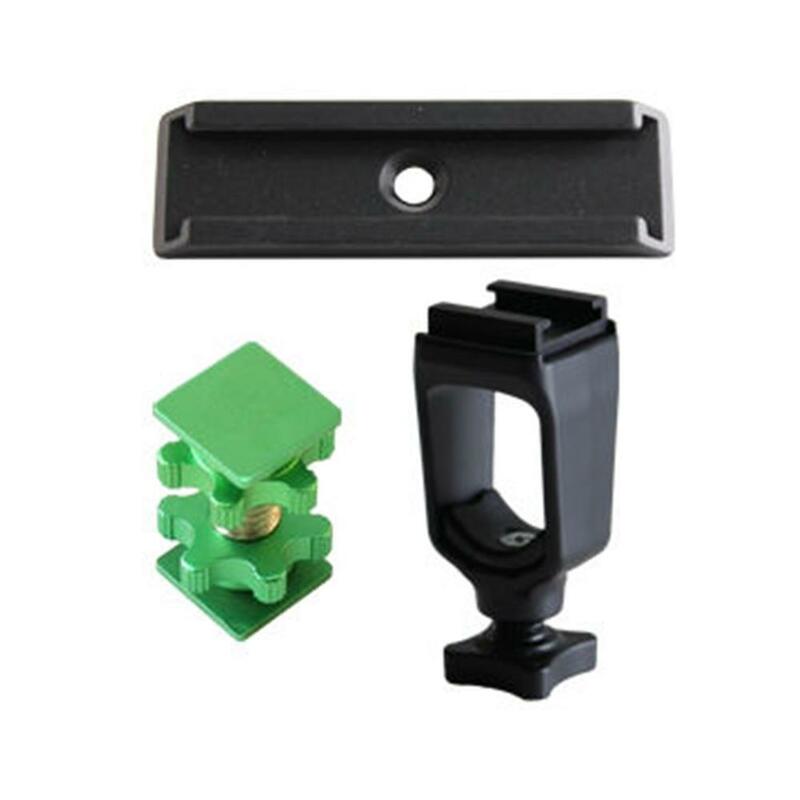 Primarily designed to work with DSLRs the Lockout Kit will also work with many video cameras.